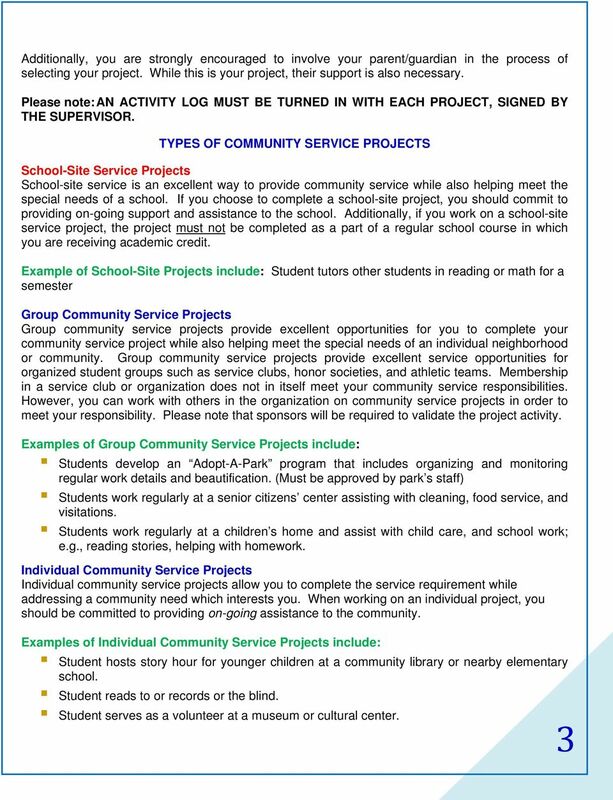 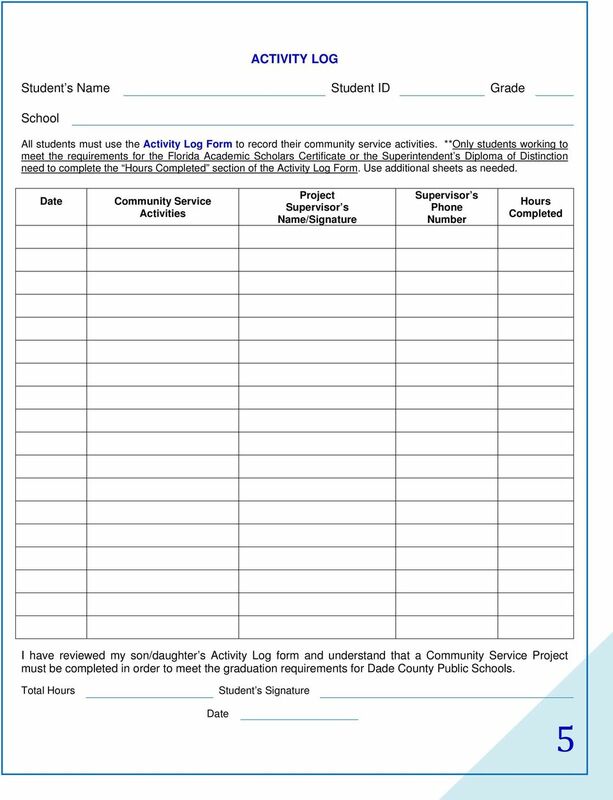 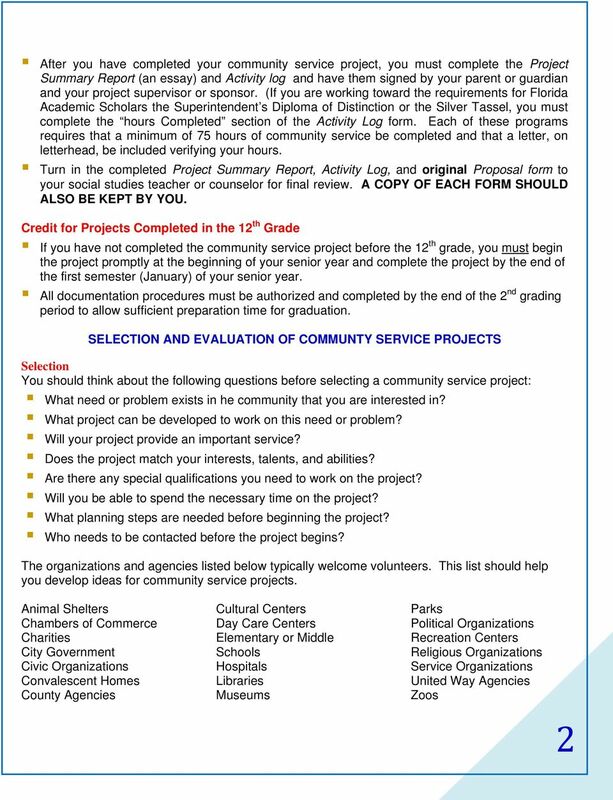 Download "Miami Northwestern Senior High School ~ STUDENT GUIDE FOR COMMUNITY SERVICE PROJECTS ~"
DIRECTIONS FOR 2013-14 BHS LOCAL SCHOLARSHIP Online at: www.brookings.k12.sd.us Go to: Schools, BHS, then Guidance. 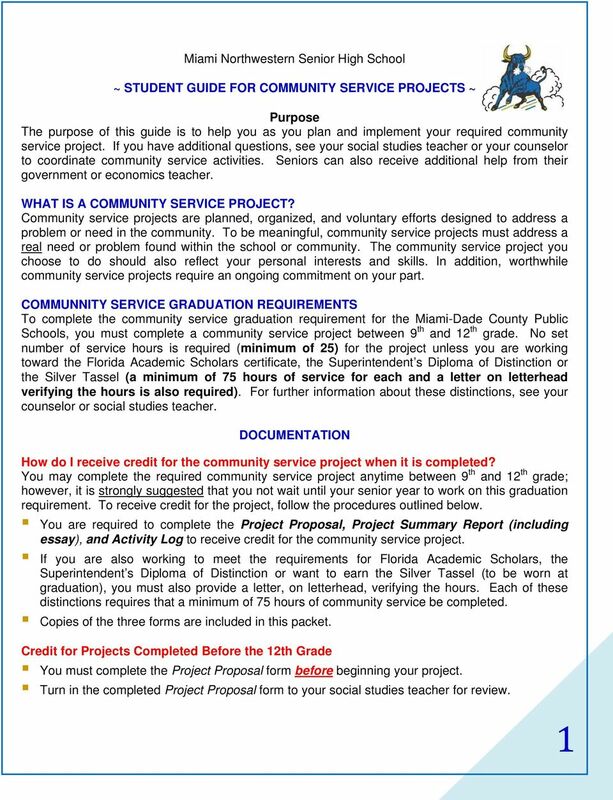 APPLICATION INFORMATION/INSTRUCTIONS. 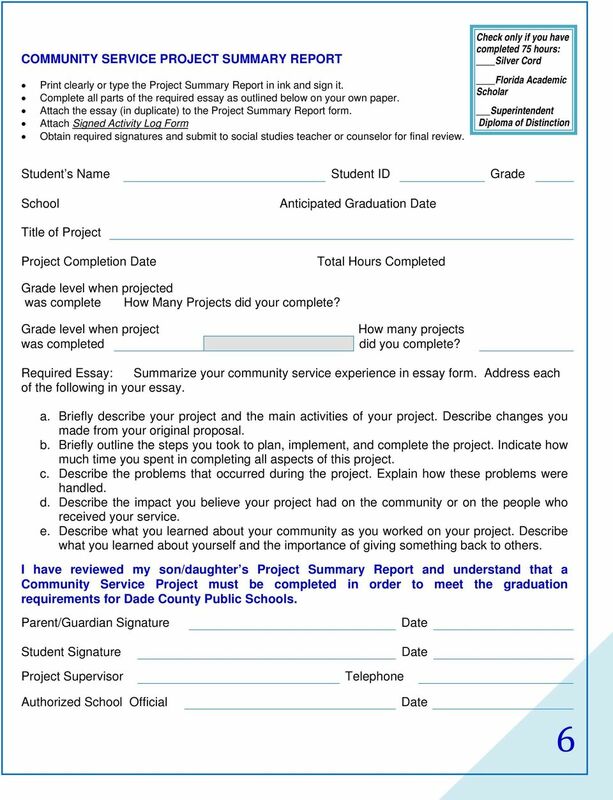 Please read all information and instructions before completing and submitting your application. 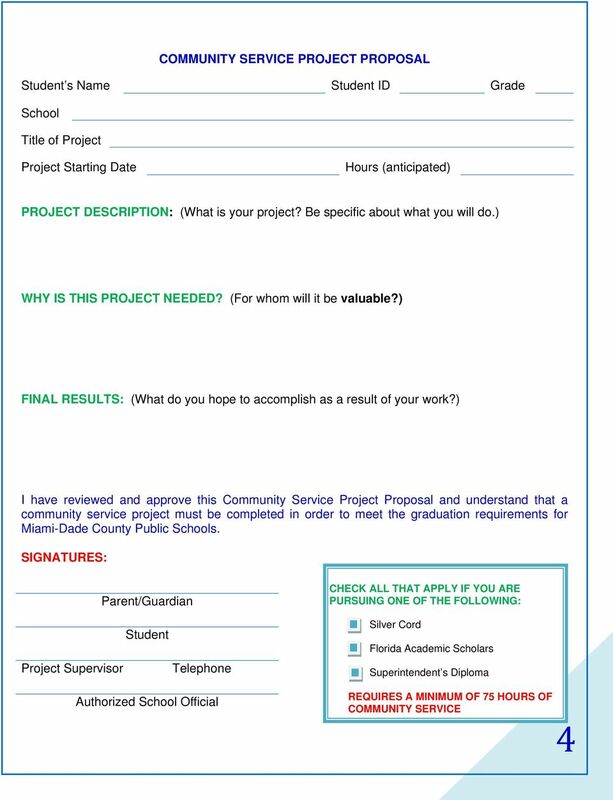 What is the Gates Millennium Scholars Program?